Robinson is a visionary leader with more than 20 years experience leading initiatives in international and domestic health, corporate social responsibility, public-private partnerships, government relations, and advocacy and policy development. Formerly, she was Senior VP of Innovation and Strategic Initiatives at Women for Women International where she was responsible for organizational planning, institutional giving, and strategic partnerships. 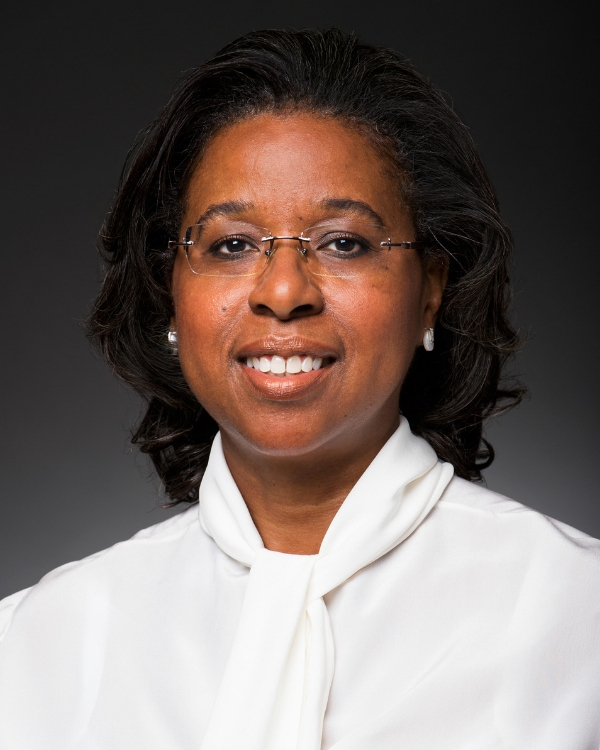 Prior to that, Robinson was VP of Global Strategy & Programs at Susan G. Komen, guiding the strategic development, implementation and management of all international programs and initiatives and Race for the Cure activities outside the U.S.
Robinson also served at the U.S. Department of State as the Deputy Coordinator and Director of Private Sector Engagement for PEPFAR.